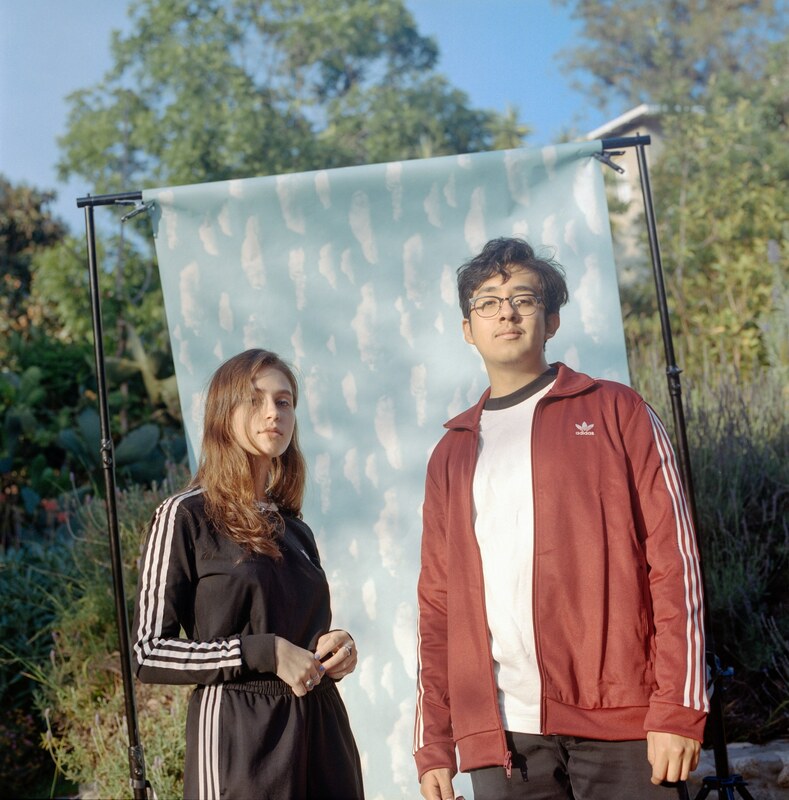 Clairo and Cuco are both the main standouts from the emergence of the 'bedroom pop' genre. Today the two dreamboats links up for a new song called "Drown. "You can stream the new track via Cuco's YouTube below. You can stream the new track via Cuco’s YouTube below.